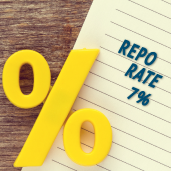 Reserve Bank Governor Lesetja Kganyago today announced that the repo rate will remain unchanged at 7% bringing some good news for 2016, a year that so far has experienced many ups and downs in South Africa’s economic landscape. However, an increase in the Consumer Price Inflation index for June to 6.3% year-on-year in June from 6.1% in May, largely due to increases in food and non-alcoholic beverages as well as transport (petrol and energy) will surely hurt consumers’ pockets. Ian Wason, CEO of Debt Management Company DebtBusters, says he is concerned about the profiles of South African consumers who enquire for financial assistance. “DebtBusters has seen clients require 101% of their net income to service their debt obligations. The rise in the inflation rate will provide added pressure for consumers already living on the bread line”, says Wason. “The changes to affordability assessments (required for credit providers when assessing whether consumers are eligible for credit) make it harder for consumers to access credit. Although this is a good move by the regulator, consumers who were previously reliant on credit to survive will no longer be able to receive credit very easily, squeezing consumers even further” says Wason. The latest Credit Bureau Monitor Report released by the NCR indicates that approximately 54% of all credit active consumers in South Africa have impaired credit records. “This is a frightening statistic which further demonstrates the difficult times consumers are facing. 22% of consumers are 3 months or more in arrears with their accounts. My fear is that these consumers will continue to default on their accounts, even more so now that inflation has increased” ends Wason. The Easter holidays are a time to be with family. During April, retail sales volumes increase dramatically as more and more consumers are in the shops to purchase items for Easter. It is a time when consumers usually overspend and overindulge using credit, which can lead to high levels of post-Easter debt. The first ever Debt Review Awards was held on 19 July 2014 in Cape Town, to celebrate business excellence in debt review and to make heroes out of those who are responsible for leading the industry. Credit providers, debt counsellors and payment distribution agencies from South Africa were nominated in order to ensure that all parties in the industry were acknowledged for their efforts. 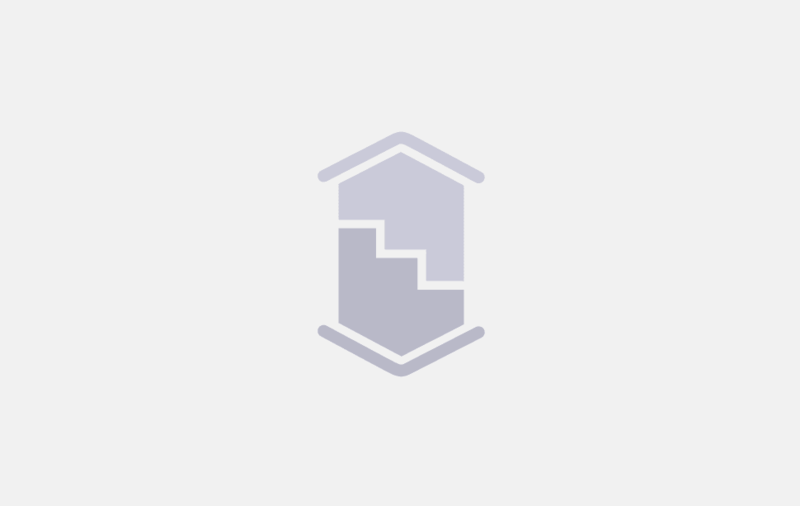 DebtBusters offer clients a personalised service consisting of expert advice as to which debt management solution is best suited to the client's financial situation.